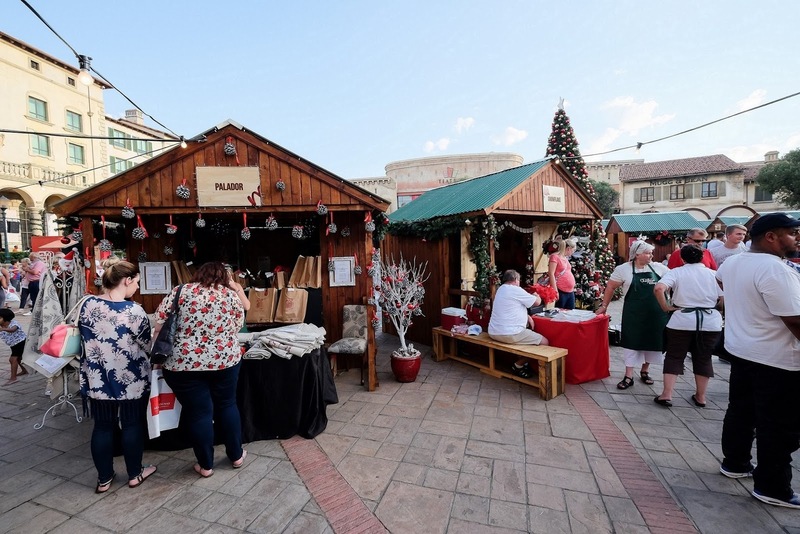 Christmas is coming, which means it’s time for Montecasino’s Christmas Village. Join us for a magical family experience with a market, Christmas movie screenings and traditional carols along with Swing City. Picture over 50 hand-picked stalls colourfully crammed with gifts, decorations and edible treats, set against an authentic Tuscan backdrop amidst the festive atmosphere of a traditional European Christmas market. Imagine the sight of real Christmas trees, the sound of carols and much more. 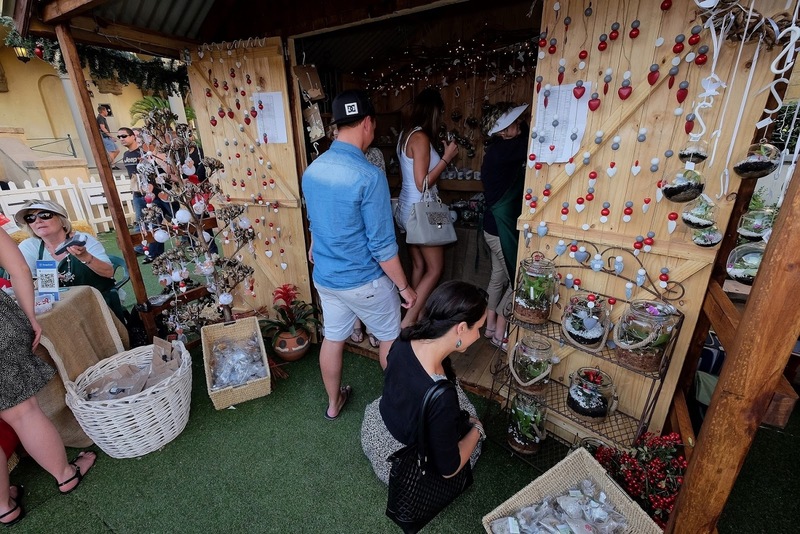 Come along and shop for the perfect, handcrafted gift for family and friends and soak up the atmosphere. And because it’s Christmas, entrance is free. 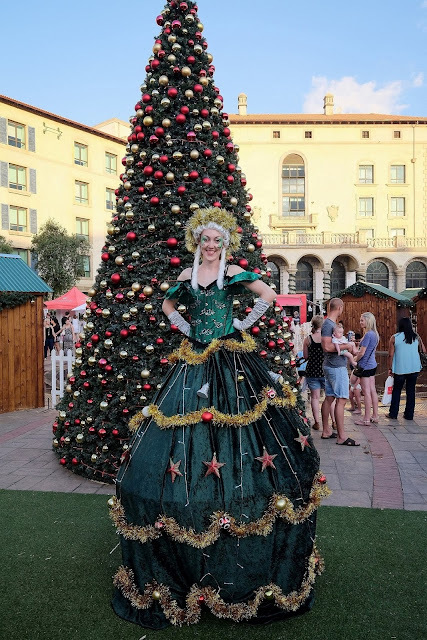 The flagship property of gaming, hotel and leisure giant Tsogo Sun, Montecasino – South Africa’s premier entertainment destination – is ideally located in the heart of Fourways in Johannesburg. An award-winning ‘world at play’ where local and international pleasure-seekers and business travellers will find every possible entertainment and hospitality option, Montecasino boasts a broad range of unique and versatile, five-star corporate hospitality, conferencing and events venues and facilities, various entertainment options for all ages, a glittering casino, numerous retail shopping experiences, three distinctly different luxury Tsogo Sun hotels – including the palatial Palazzo, the fun and trendy SunSquare at Montecasino and the contemporary Venetian-style Southern Sun Montecasino – three theatres, including the award-winning Teatro at Montecasino, an outdoor Piazza and entertainment area, a wide variety of stylish restaurants, bars and supper clubs, numerous children’s entertainment options and luxury office park, all perfectly packaged to offer the very best in sophisticated entertainment options that deliver a unique and memorable experience. Visitors to Montecasino are immediately captivated by the Tuscan theming and lively buzz that is so much a part of the experience across all four corners of this all-encompassing leisure precinct – an atmosphere that keeps them returning again and again. Add to this the ample parking and convenient location just off the main commuter routes – a few hundred metres from the off-ramps of major highways from Pretoria, the East Rand, the West Rand, O.R. 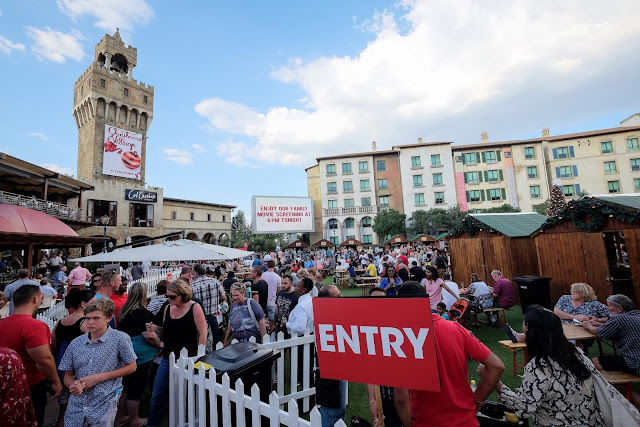 Tambo International Airport and Lanseria International Airport – it is clear to see why Montecasino attracts in excess of 9.3 million visitors annually. For further information on Montecasino, visit montecasino.co.za. Be sure to join on Facebook at www.facebook.com/montecasino or follow on Twitter at @MontecasinoZA.